Our Squash Club management software is an admin tool like no other! 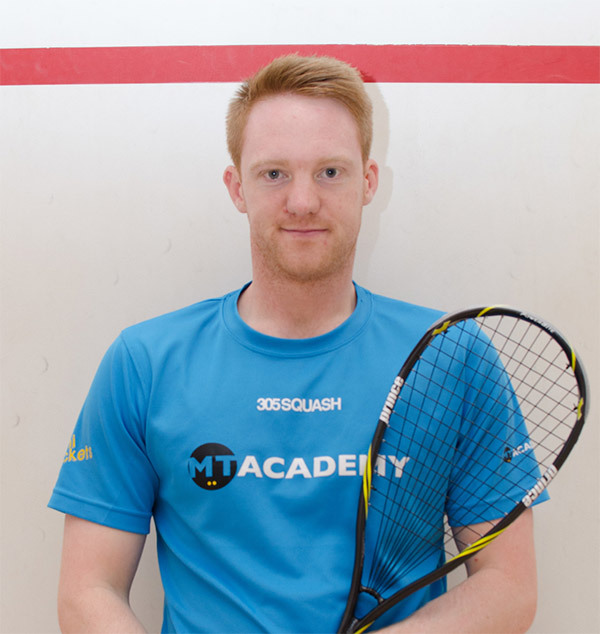 Find out how we support MT Academy at their Abbeydale Squash Club site. CoursePro has recently been introduced to one of the world’s most famous Squash Clubs. 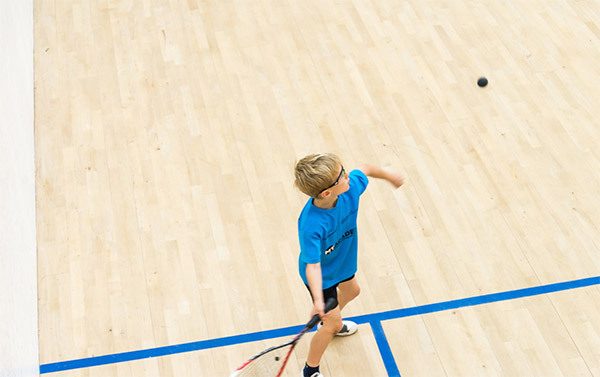 Abbeydale Squash & Fitness Club is world renowned, having held the British Junior Open (the World Championship equivalent) 22 times. The forward thinking club, based in Sheffield, work hand in hand with MT Academy to deliver a highly successful junior squash programme. We caught up with the man in charge of the programme, Mark Tasker. Mark’s decision to begin using CoursePro was an easy one! Mark sees great opportunity for clubs similar to his to also take the leap forward and join the CoursePro revolution! We’re delighted to be working with Mark and the team. 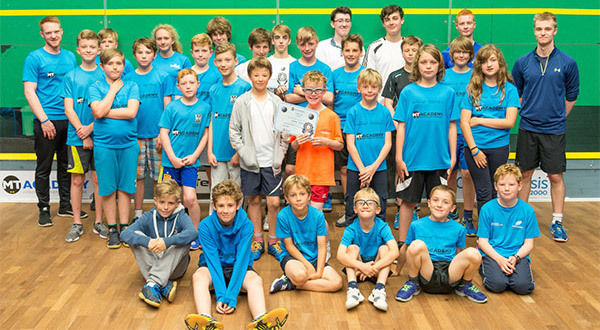 We’re thrilled to continue helping in the drive to get more people playing Squash!